The 2018 Asian Men's Championship was held at the Softball Stadium Gelora Bung Karno in the capital city of Jakarta, Indonesia from April 23 to 28. Nine countries competed in a 36-game single round robin, with the top four teams advancing to the playoff. 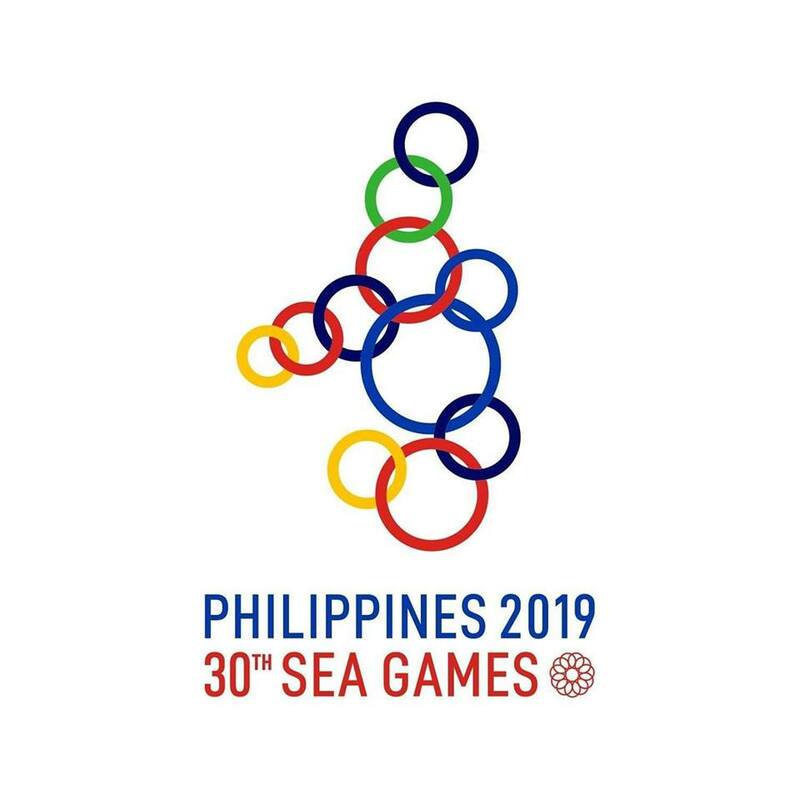 The participating countries were Chinese Taipei, Hong Kong, Japan, India and Southeast Asian teams from host Indonesia, Malaysia, the Philippines, Singapore and Thailand. This 9-nation regional championship will qualify the top 3 teams for the 2019 WBSC Men’s Softball World Championship in Czech Republic on June 2019. Watermark theme. Theme images by Maliketh. Powered by Blogger.